FHI 360 and Internews with the support of USAID recently launched the three-year Cultivating Media Independence Initiative (Media-K) project to ensure that citizens of the Kyrgyz Republic have greater access to diverse and balanced information, are less vulnerable to media bias, and are empowered to make better-informed civic decisions that reflect their communities’ priorities to best serve the public interest. 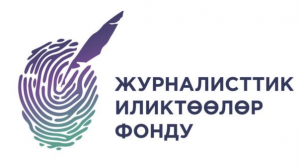 The project will provide support several local media outlets (Key Partners) over the life of the project, helping them use audience research to strengthen their businesses, including through the production and/or purchase of high-quality local content for a range of digital platforms. 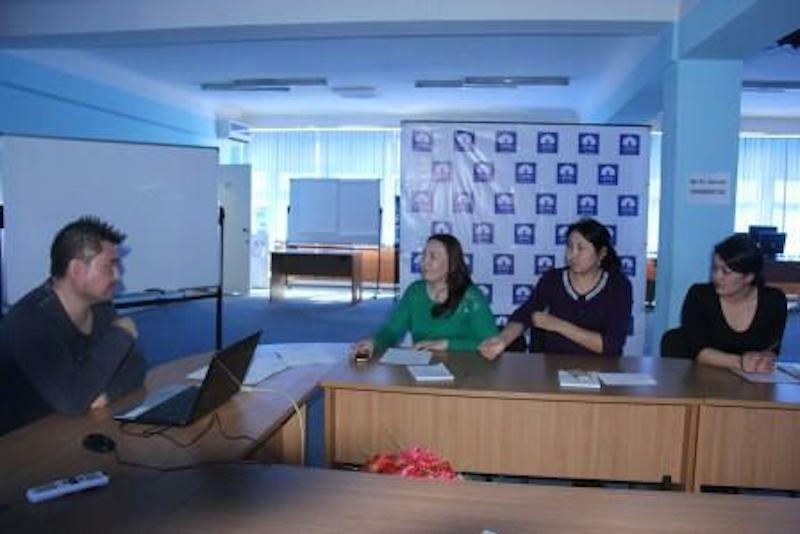 The ultimate aim is to help these companies grow into more sustainable businesses that can given citizens of Kyrgyzstan access to diverse and balanced information. Organizational assessments will be required to help identify each outlet’s current capacity, strengths, and needs. Their results will be used to help each outlet’s management team develop plans and benchmarks to guide their future development. Organizational assessments will define the existing organizational capacity, opportunities, and constraints at five Key Partner media outlets. Internews expects that the assessments will evaluate Partners' staff capacity (across a variety of departments), strategic planning, corporate structure, management processes, and financial capacity. To ensure sustainability of Key Partners, Internews will engage a management consultant who will work closely with the selected team on conducting the assessment for each Key Partner. 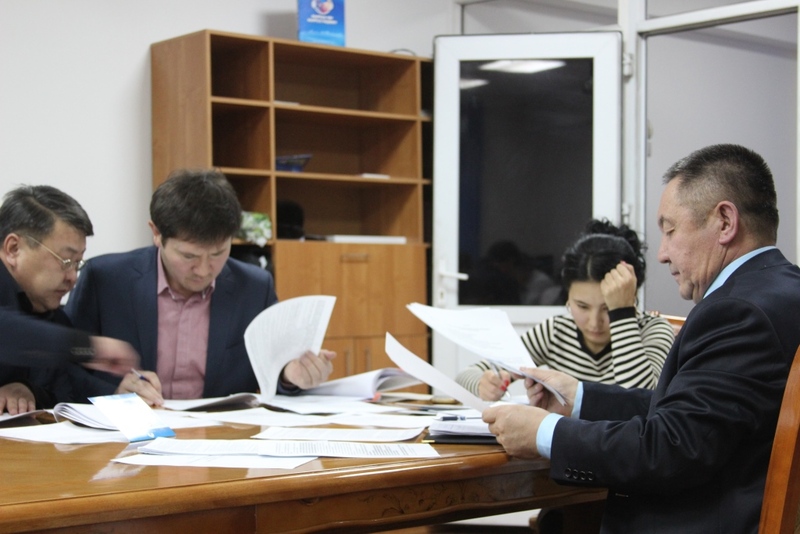 When the assessments are completed and areas for improvement defined, Internews’ Business Advisor, Content Production Specialist, Online Media Specialist and the Management Consultant will use the findings to develop tailored Performance Improvement Plans in coordination with each Key Partner. The Performance Improvement Plans will take into account recommendations for improvement in the areas identified above, as well as in the editorial, monetization/sales, and technical spheres, which will be evaluated by media-specific advisors. 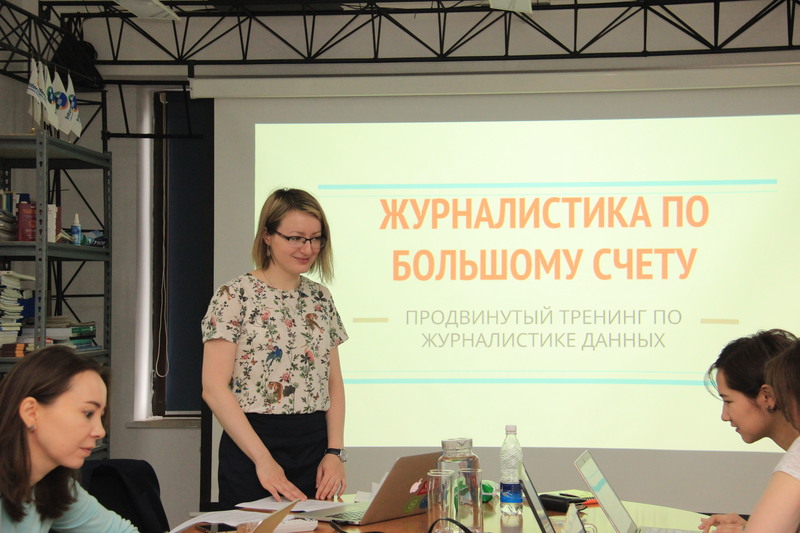 Of these issues, the project team will focus on guiding the Key Partners to develop strategic plans (starting with the strategic plan originally submitted with their application), editorial policies, and financial and organizational management systems with Key Partners in Year 1 of the project. The organizational assessments are expected to be carried out in February-March 2018. Internews may commission additional rounds of organizational assessments in Years 2 and 3. The vendor must provide a detailed description of the proposed assessment methodology, which later will be refined in partnership with the management consultant. All required documents and attachments must be downloaded to Google drive with open access to Internews. Link to folder with all documents should be sent to KG-Info@internews.org marked "Organizational Assessment" by 17.00, December 26, 2017.